Home > Aalto Trays & Bowls > iittala Aalto Stainless Steel Bowl - 7-1/4"
iittala Aalto Stainless Steel Bowl - 7-1/4"
Free to interpretation, the beloved organic shape created by designer Alvar Aalto has been a favorite across the globe since the Paris world exhibition in 1937. This Stainless Steel bowl carries on tradition by featuring the unique curved shape but boasts higher rims to help the bowl hold everything from dry snacks to dips with ease. 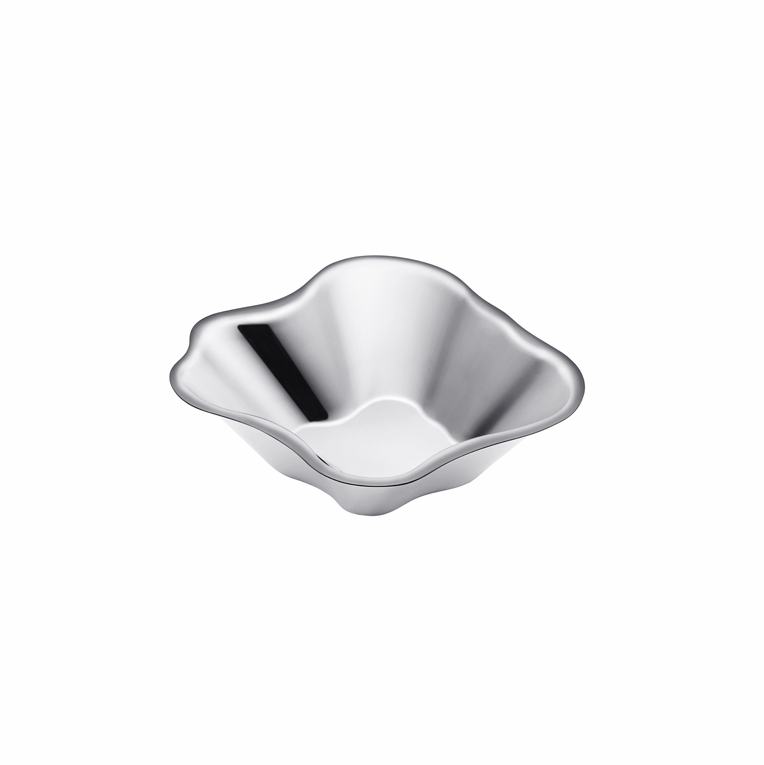 Reviews of iittala Aalto Stainless Steel Bowl - 7-1/4"
Questions & Answers for iittala Aalto Stainless Steel Bowl - 7-1/4"